With pre-printed tabs numbered 1-31, Concord 31-Part 1-31 Grey Polypropylene Indexes are the practical and hard wearing choice for your ring binders and lever arch files. Because they are made of high quality polypropylene, these indexes are tear resistant and can be wiped clean for long-lasting use. 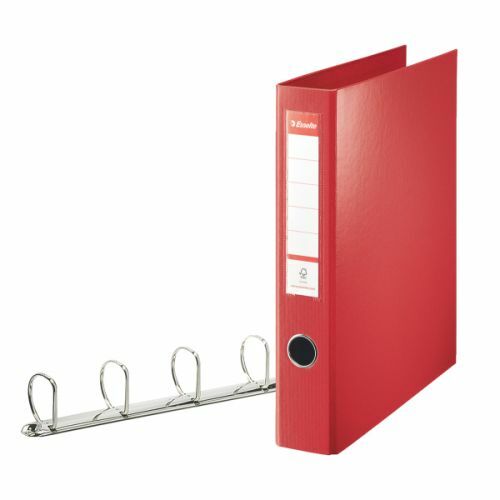 Euro punched with 11 holes and including a reinforced contents page with numbered entries, these indexes fit to a variety of A4 filing mechanisms and are ideal for organising your documents by date in monthly files.